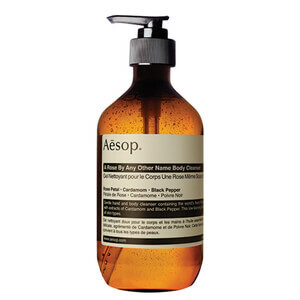 Refreshing, aromatic, body cleansing gel for all skin types. 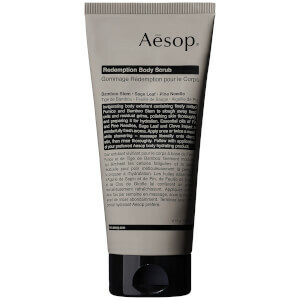 This gentle, low-lathering cleanser offers an incredible, aromatic boost of Wild Geranium to kick-start your morning, or refresh you after a long day. Excellent also as a hand wash. 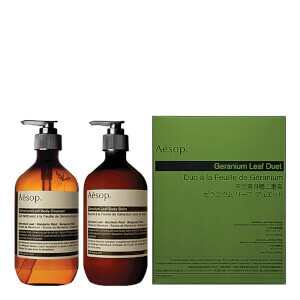 Enhanced with Geranium Leaf, Mandarin and Bergamot extracts to cleanse and deodorise without drying out your skin.